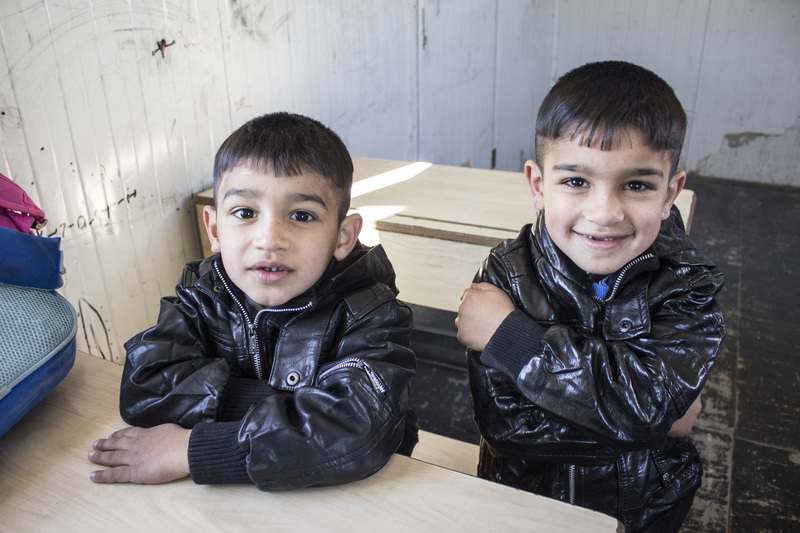 As apart of Phase 1 of Peace on Earth and thanks to each of you who gave, we have been able to help bring better conditions to a school in Northern Iraq! 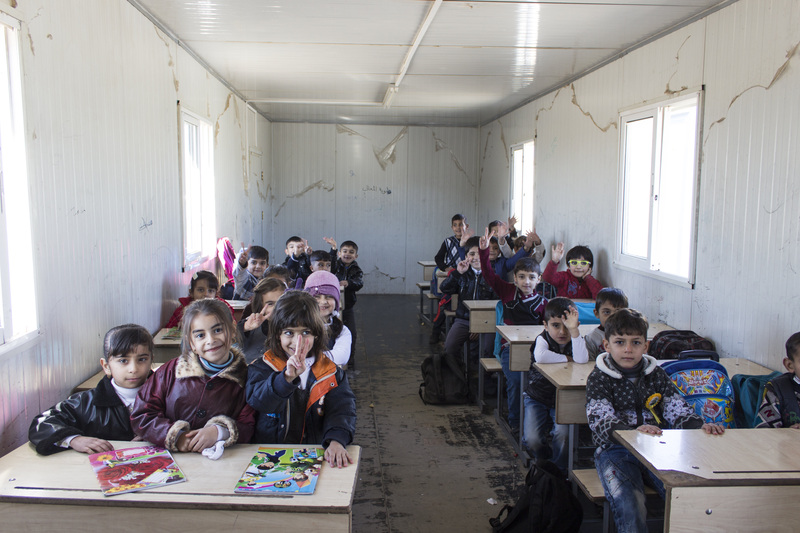 This school serves around 500 children from all types of backgrounds, with majority of them being from families that are displaced both from the regions in Iraq and also Syria because of ISIS. Since this school has been set up, there has been very little funding to help renovate as it was in bad conditions when we visited. 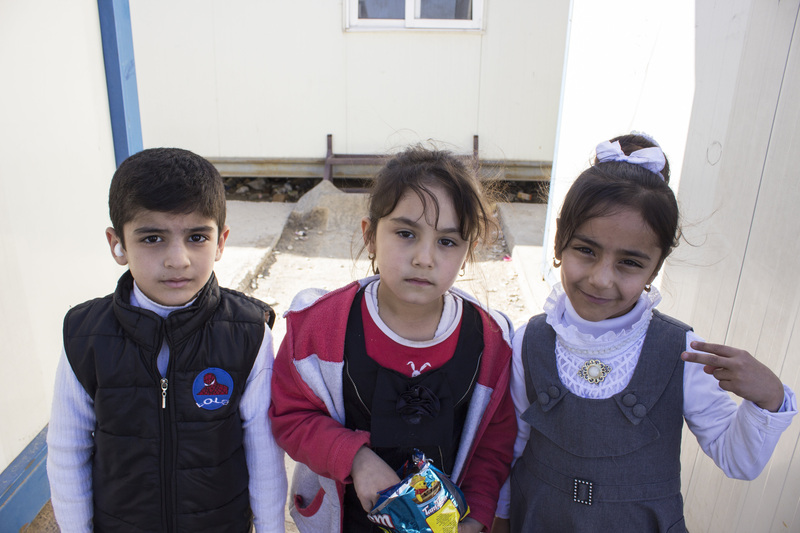 The school is made up of 12 individual caravan classrooms, and had no sidewalk so the children had to walk through a lot of mud everyday which is especially hard for them during the winter months. 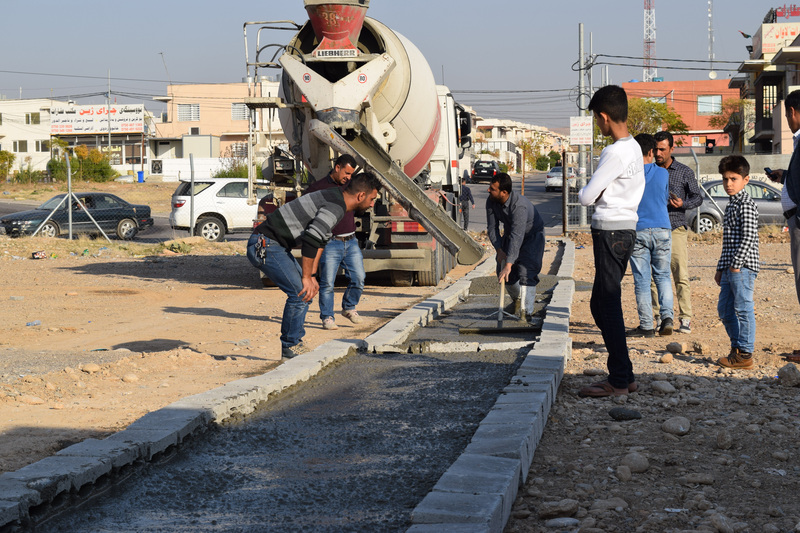 We were able to go in and put brand new sidewalks from the road to the school entrance and to each individual classroom. The classroom floors had holes in them and were caving in which was not safe for the children, as well was letting in drafts of cold air. We were so happy to be able to put floors in the caravan to cover up the holes and make it warmer and safer for the kids. The generator was broken, so the school didn’t have any power making it dark in the classrooms and cold. We were able to buy a new battery for the generator and fix the issue bringing electricity back, as well as purchase heaters for the classrooms. The toilets were in bad condition and not functioning with broken pipes, although the children still had to use them everyday, so we were able to clean them and put new pipes to help them work! 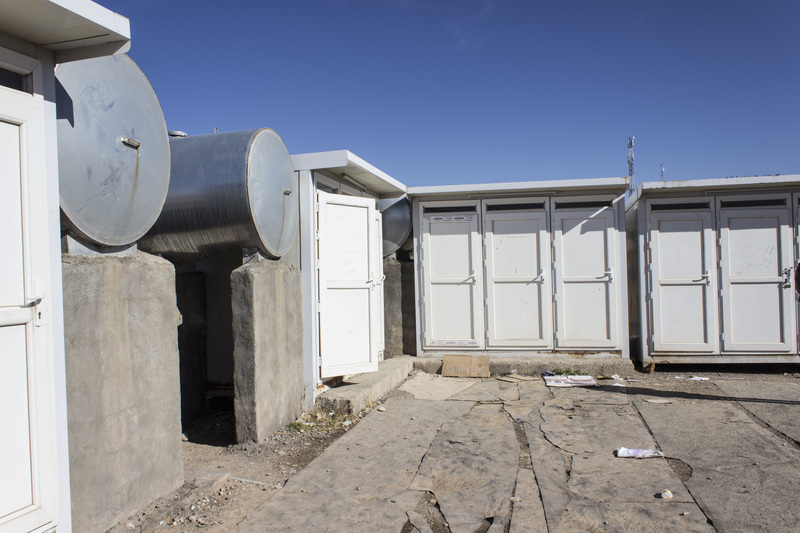 We also moved the bathrooms closer to the school, so the kids didn’t have to walk far to use the toilets. Thank you for everyone who gave and made this possible! !